I want to get more activity going on my facebook page with beauty and fashion related posts on the wall. When I started my facebook fan page back in January I always had this vision that it would be the fun and interactive wall where people would feel comfortable posting fashion/beauty questions and looks, but I tell you, getting people to post on my wall is like PULLING TEETH! 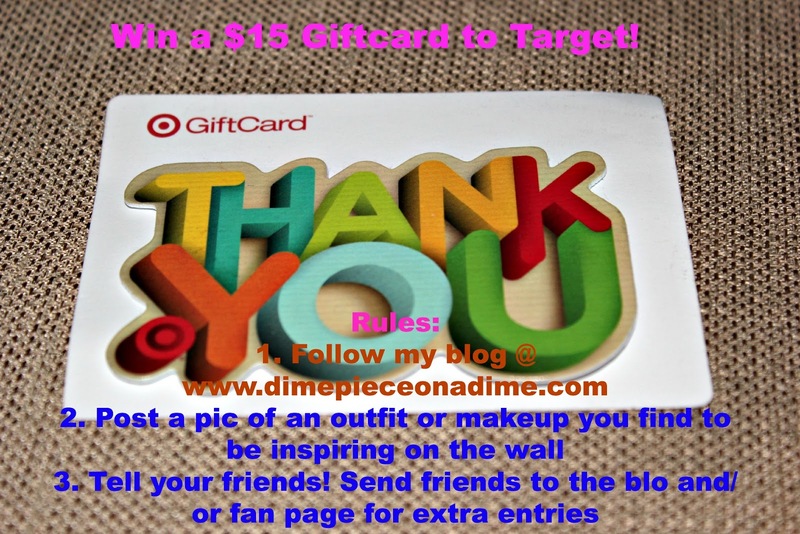 So, to make it perhaps less painful I’m offering up this $15 giftcard to Target to one lucky blog reader! Send a friend to the wall or blog and make sure the friend says who sent ya! I’ll announce the winner next week! 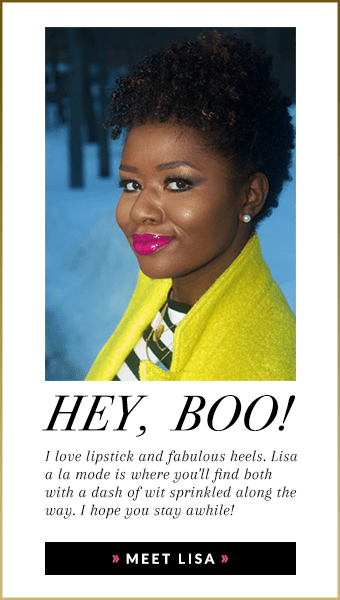 « Fashion Bomb Daily Feature/ My REAL Hair!